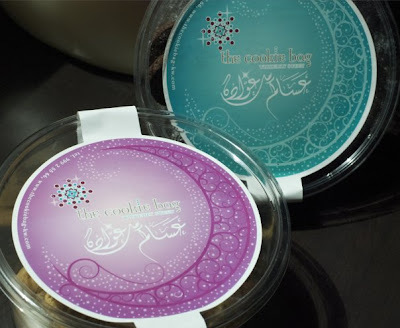 The Cookie Bag created a gorgeous looking girgean boxes that comes in two sizes which comes along with a card. I know I've said this a lot (not in the blog though), but I think this home business must have one of the best logos and cookie packaging I've ever seen. 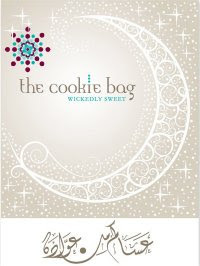 Not to mention their signiture best selling brownie cookies, they're simply scrumptiously addictive! rahash??? should try thiiiiis.a7la coookies!